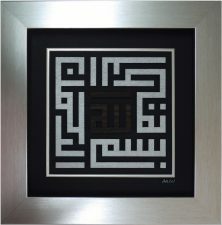 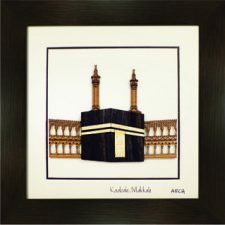 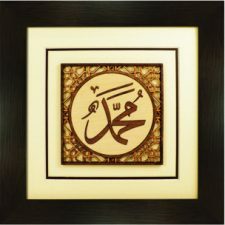 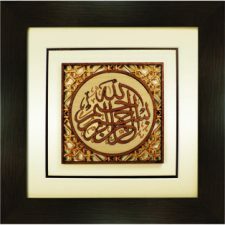 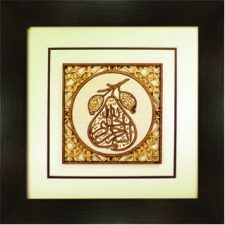 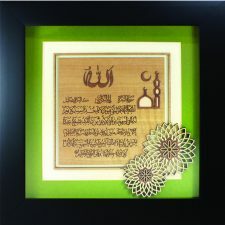 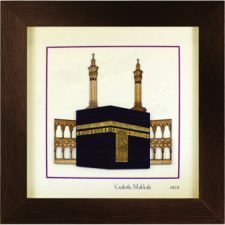 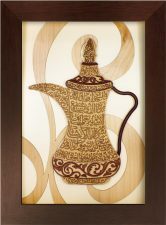 Islamic Imprints works with the most talented designers to bring you beautiful wooden Islamic art and calligraphy. 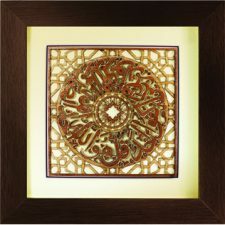 Each piece is fashioned from the finest quality wood veneer sourced only from sustainable sources and is meticulously hand finished to the highest standards. 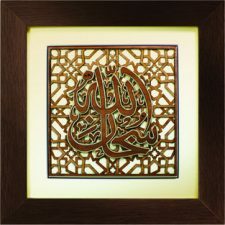 Sign up to our newsletter for exclusive offers and the latest product releases!